CHEF CORDELIA is the exclusive manager and catering company for The Lodge at Malibou Lake, formerly called the Malibou Lake Mountain Club. 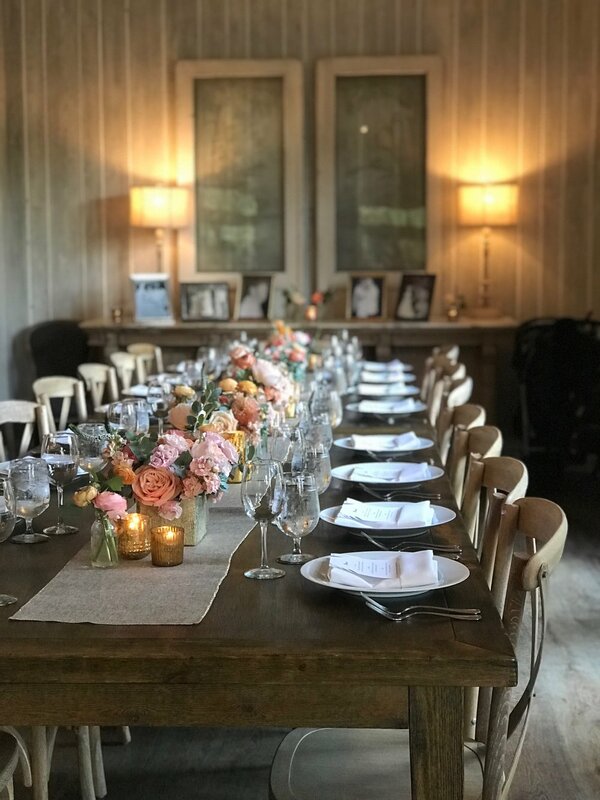 Built in 1936, The Lodge is an historic wedding and event venue in Agoura, Southern California. The Lodge is 45 minutes from Hollywood, and 60 minutes from Santa Barbara. The Lodge offers both indoor and outdoor event spaces in a private, natural setting. The Ballroom dining capacity is 200, and the Great Lawn is beautiful for ceremonies, and seats up 280 for dining al fresco.